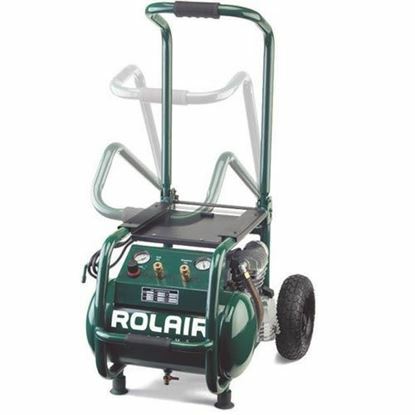 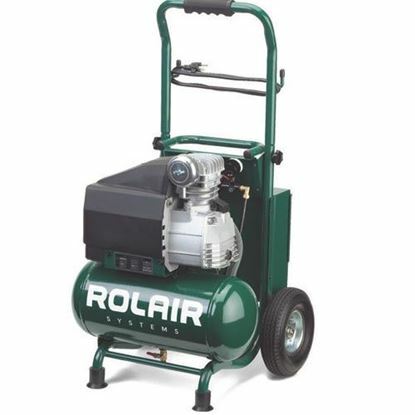 The RolAir portable air compressors are the top choice for contractors for a reason. 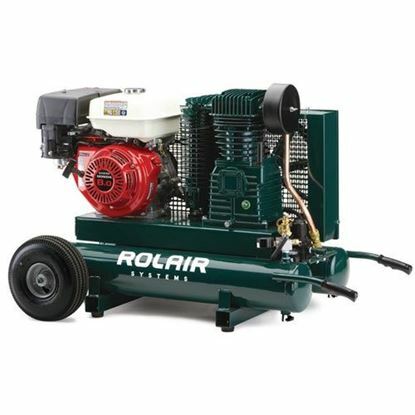 They are high quality rugged machines built to last and work hard day in and day out. 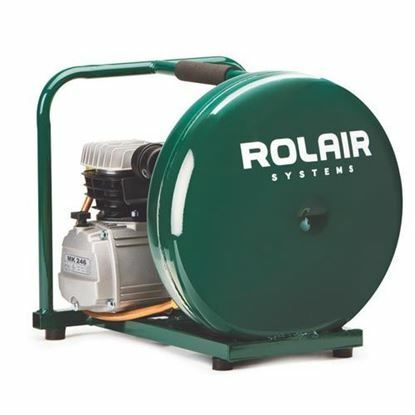 Pancake, hot-dog, twin-tank, horizontal and vertical models in-stock. 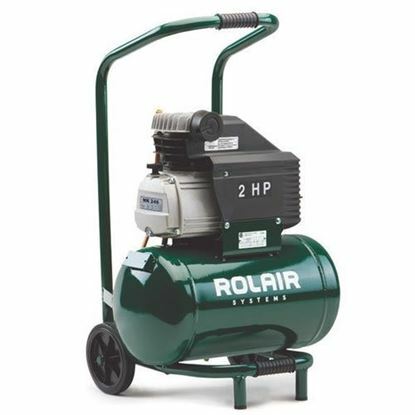 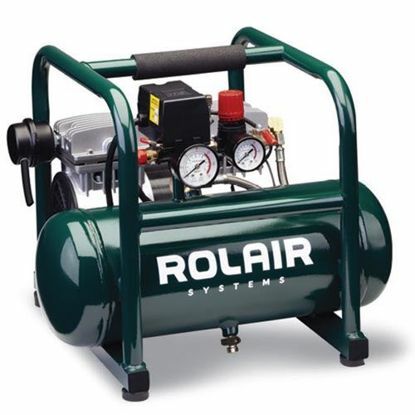 RolAir is our most popular portable air compressor brand. 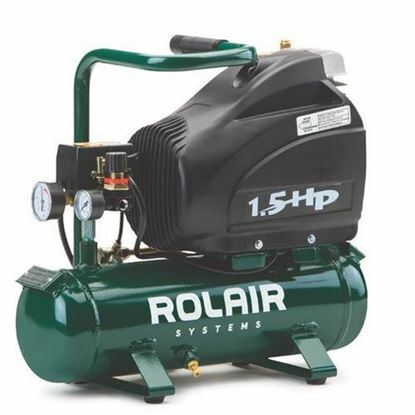 Please call us if you would like help in choosing the right portable compressor. 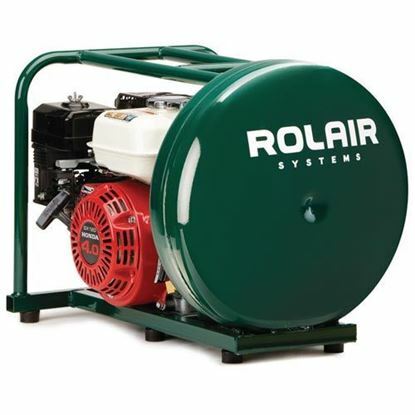 Additional Rol-Air Air Portable Compressors info. 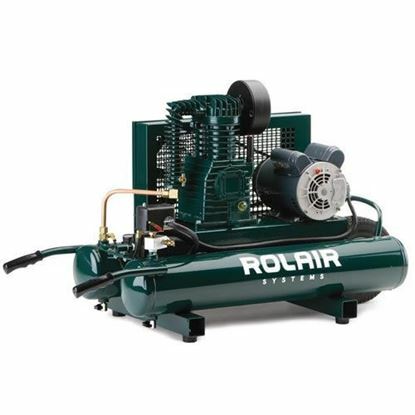 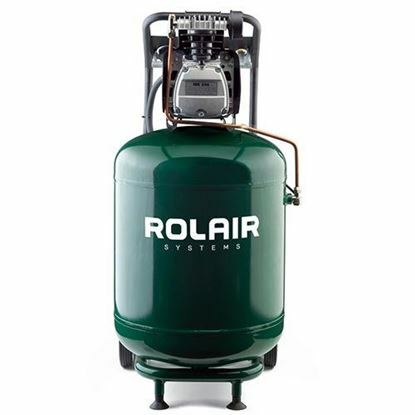 Rol-Air 2 HP Twin Tank Air Compressor "The Bull"